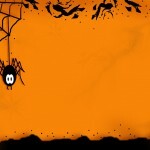 Surfnetkids » Halloween » Video » Lack of Halloween Decroation ideas? How about a Predator Scene? 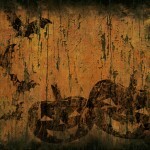 Lack of Halloween Decroation ideas? How about a Predator Scene?